Triad EAP legal and financial benefits are an important resource to help employees reduce stress. This benefit also includes ID Recovery Services, monthly webinars and webinar library, and access to TaxAct and Will Builder. Legal and financial worries are a drain and can create absenteeism or presenteeism (being at work physically, but mentally you are worlds away). These concerns contribute to higher stress levels and interfere with rest and recovery. Focus, attention, moods, and attitudes can also be negatively impacted. Legal and financial EAP benefits can help alleviate worry, stress, and low productivity from these concerns. Each year, it is estimated that nearly half of the U.S. workforce will require time off for a legal problem, and the average cost of lost time per employee will be more than $400. Studies also show that nearly 60% of middle-income Americans faced with a legal problem do not seek professional assistance because of apprehensions related to finding and paying for a qualified attorney. 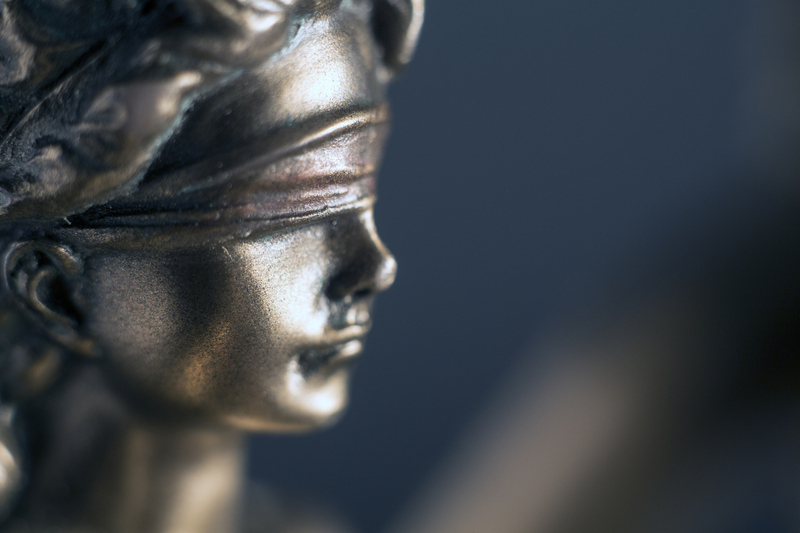 More than 50% of employees requiring legal assistance do not want or need to retain a lawyer. Their concerns can often be resolved through a brief consultation with a lawyer with the appropriate expertise in the employee’s area of concern. Legal Assist provides access to qualified legal advice and council, either by phone or in-person, as determined by the need. Consultations are free, half-hour sessions with an attorney qualified to handle the issue. Employees are eligible for a 25% discount on hourly attorney fees for most issues if representation is required. Telephone advice attorneys cannot self-refer, and therefore, provide unbiased advice. Valuable legal resources are available. The only area of law not covered is employment law. 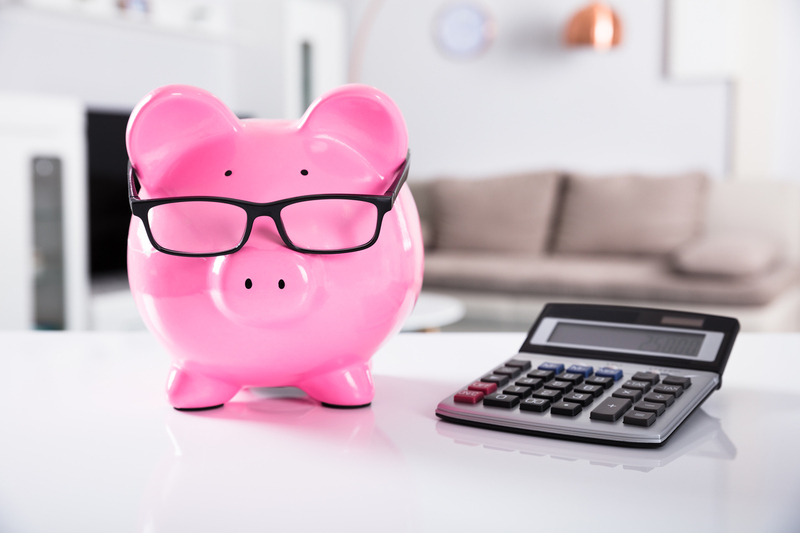 A 2015 Consumer Financial Literacy Survey showed 70% of U.S. adults have financial worries, resulting in increased number of days off and time used at work to deal with financial problems. Financial pressures are disruptive and lead to other stress reactions. Comprehensive financial support helps employees concentrate on their job, not on their financial worries. The Consumer Financial Protection Bureau cites a payback of $3 for every $1 spent on financial wellness. Further, an Alliant Cred Union survey found that 43% of respondents saw an increase in overall employee engagement with the implementation of financial wellness programs. The service provides employees toll-free access to financial counselors who address concerns and follow up with supporting educational materials. Our counselors are knowledgeable in a wide range of financial topics. Many specialize in specific areas of credit and finance to handle issues including bankruptcy prevention; budgeting; comprehensive financial fitness; credit report review; debt reduction and management; estate planning; financial planning; foreclosure prevention; and housing education and purchasing. Our financial counselors are not employed by another company so the help they provide is unbiased – they are not looking to sell you another product or service. There are more than 13 million people who experience identity theft in the United States every year. The total financial loss worldwide is $26 billion, with the average loss equaling $5,130. Victims of identity theft often don’t know where to begin. ID Recovery services provided through Triad EAP provide for a free 30-minute consultation to help employees get started solving the problem. The program can also provide a 25% discount on Enhanced ID Recovery where a specialist can also handle the paperwork and negotiations on behalf of the client. Monthly webinars: Online seminars that cover a variety of topics are included. The webinars are conducted by work-life experts at the National Training Center and are also available for download and podcasting. TaxAct: File your federal taxes online for free with TaxAct, tax preparation software, and Web-based support services. Will Builder: This online program allows you to generate a state-specific will. The software walks you through the process step-by-step to create a comprehensive, legally binding will. Corporate Savings Center: Do you like to save like a boss? Here’s your chance. The Savings Center is a discount shopping program through the Perks at Work website that offers discounts of up to 25% on name brand, practical and luxury items. Website tools and resources: Online resources provide a wealth of educational resources, links, and tools. The site contains legal and financial documents, work-life information and articles, access to state agencies to obtain birth certificates and other records, links to other resources, and more.